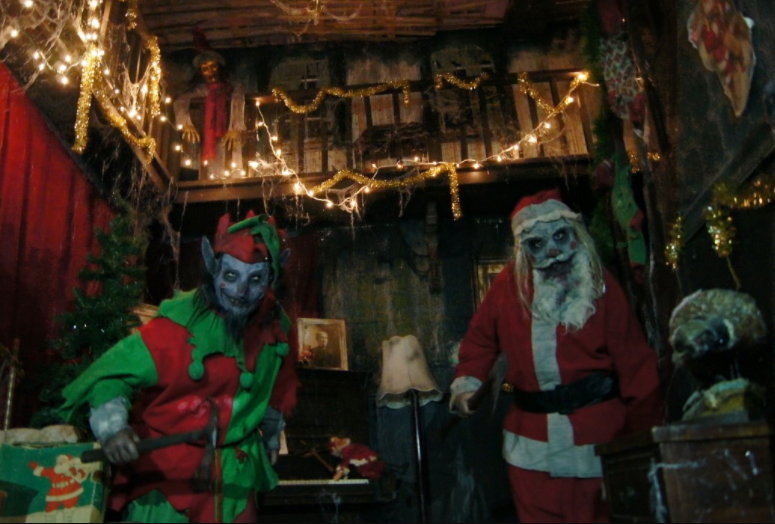 DESCRIPTION: Fright Kingdom is New England’s largest all indoor screampark! This December Krampus will be unleashed! We can personally vouch for their incredible actors, awesome makeup, props and brilliant set design. The 17th Door presents "Haunted Holiday Treasure Hunt of Absurdity"!